Fifth-grade students from Perez Elementary took action in working on extending the aesthetic of their campus. 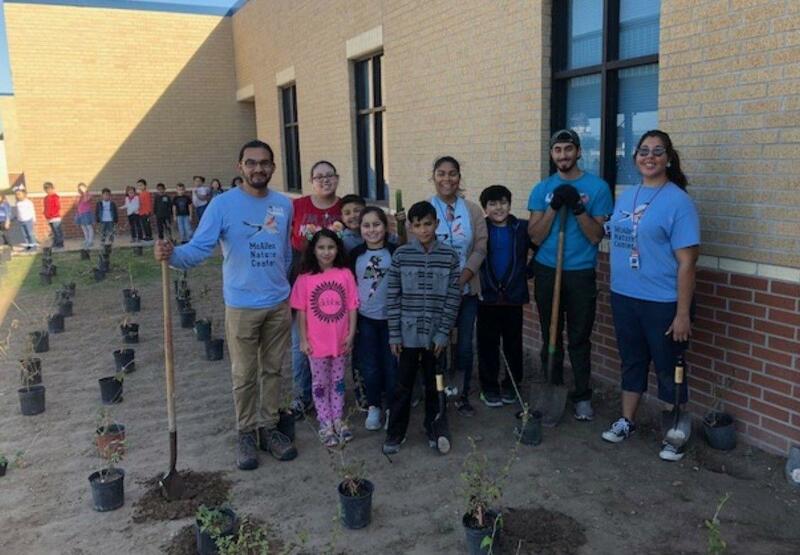 They worked jointly with Miss Aguirre a kindergarten teacher and Mr. Ernest Hernandez of the McAllen Nature Center to have a garden constructed at the campus. They began the planting process with the kindergarten students and helped maintain the garden before the completion of the school year. 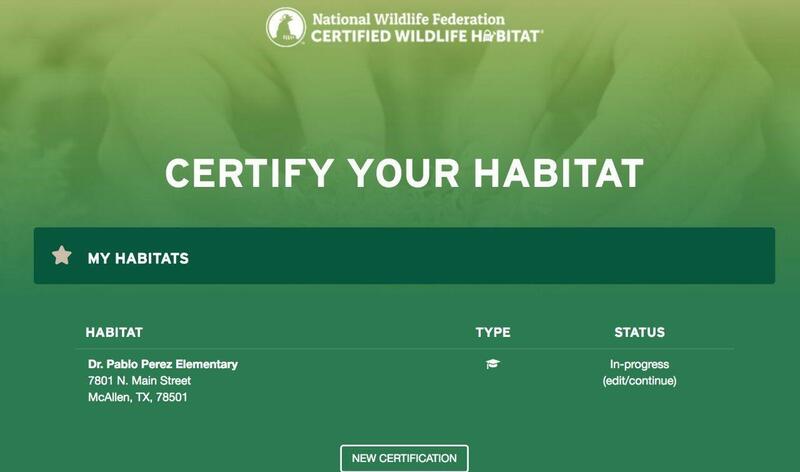 The garden is certified under the national wildlife federation. 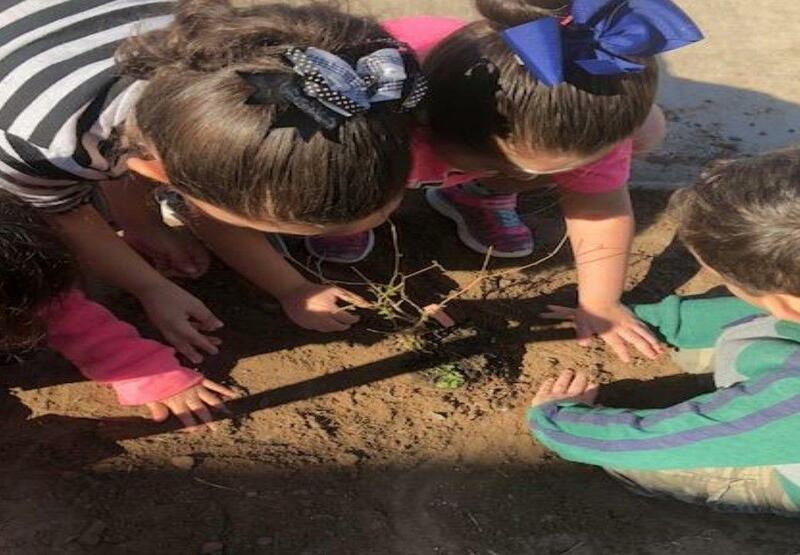 Plants were provided by the city of McAllen’s Keep McAllen Beautiful and Quinta Mazatlán. Throughout the process, both the kindergarten students and the fifth-grade students were able to make many connections to the curriculum standards and IB Inquiry Planners centered on “Sharing the Planet,” “How the World Works,” How We Express Ourselves," and were able to make connections to life cycles. The garden has also contributed a beautiful area of real-world observations for our students. We look ahead to continuing to observe our “Kinder- Garden" grow. Parent Volunteers and students excited to make things grow. Our garden is now certified.